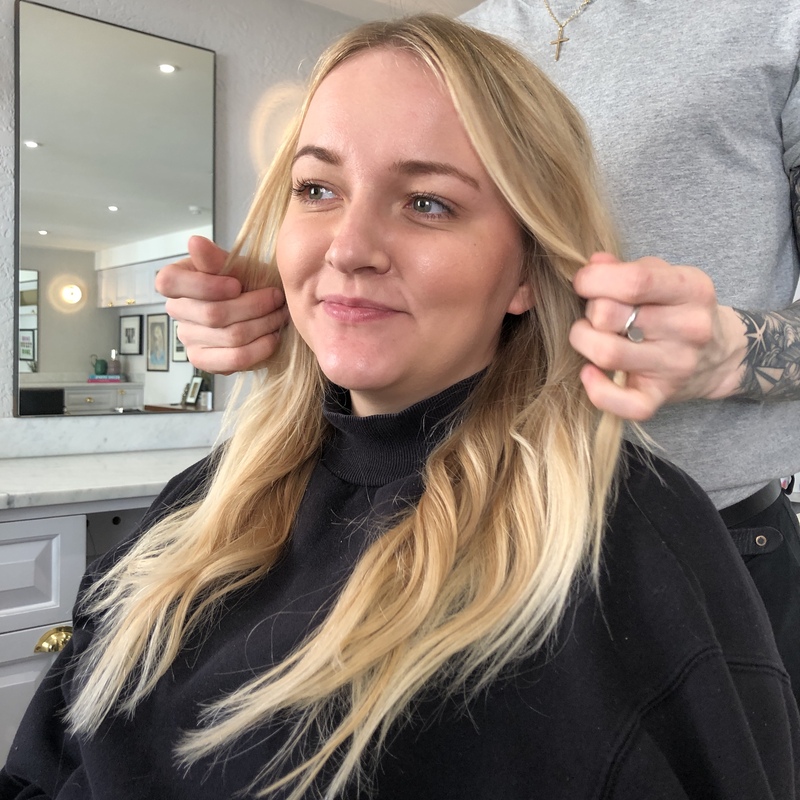 We love getting ready – a long, luxurious bath routine, spending hours agonising over perfect eyeliner flicks, and ceremoniously curling every strand of hair. But we also realise, that for the day-to-day, this isn't always realistic. It’s much more likely that once our alarm has shocked us awake, we reluctantly shower and shove our hair up in a bun before running out the door. 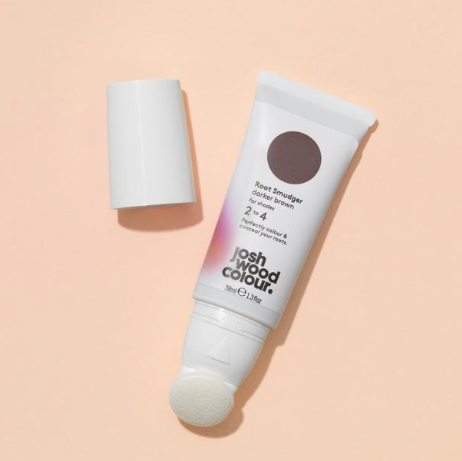 That’s why Josh Wood Colour stylist Adam Embleton has put together three ‘lazy hair hacks’, to make un-done hair feel a little more 'done', in no time at all. This hack is a super quick way to 'cheat' your way to glamorous curls, in just 5 minutes! Firstly, prep your bedhead with a little heat protect and dry texturising spray, for maximum hold. Then, take four large sections across your head, and curl them tightly. 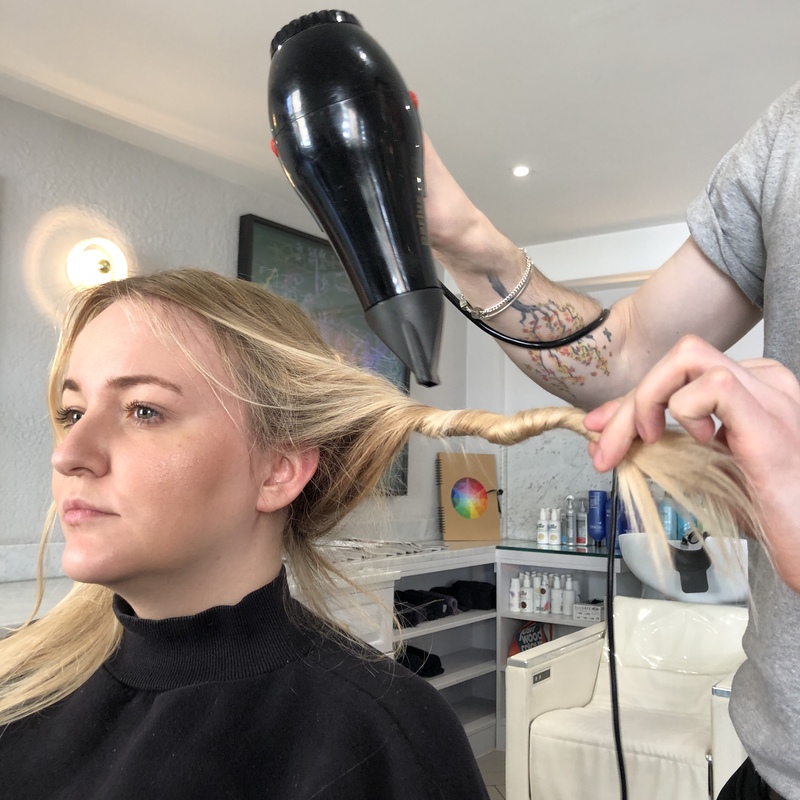 It won't matter that they look like 'prom curls', because as you're only doing a few, curls we want them to have definition, to give the illusion of a full head of waves. Once you have curled your four sections, quickly wrap the ends of your hair only around the tongs. A few large, curled pieces - combined with curled ends - makes it appear that your hair is curled, in no time at all. Now, spray your hairbrush with a little hairspray, and brush lightly through your curls. 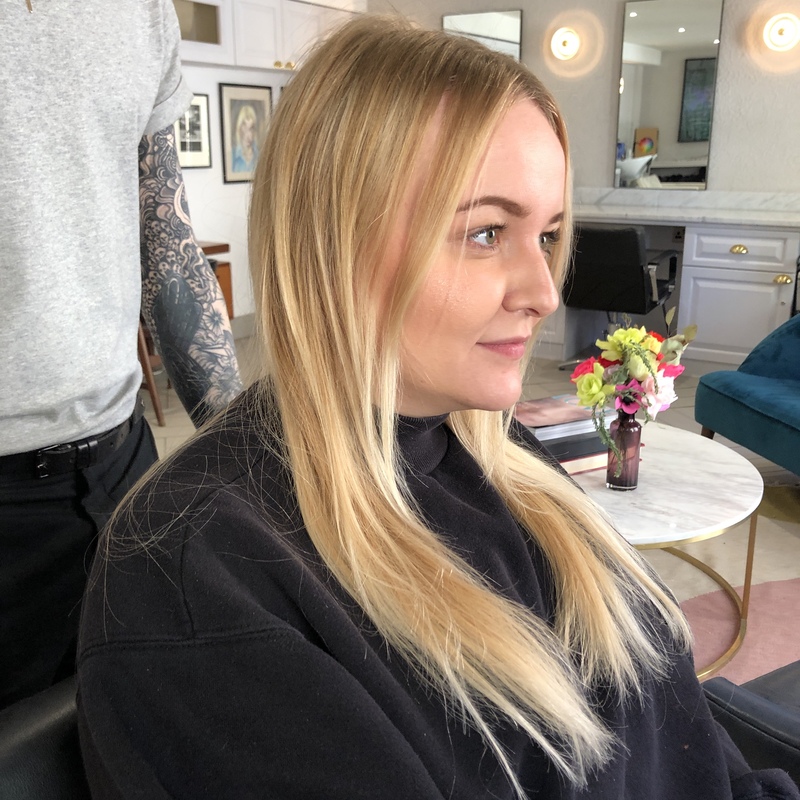 This will stop the large, curled sections looking too 'done', and will blend the uncurled sections in seamlessly - leaving you with a loose, yet glamorous, wave. 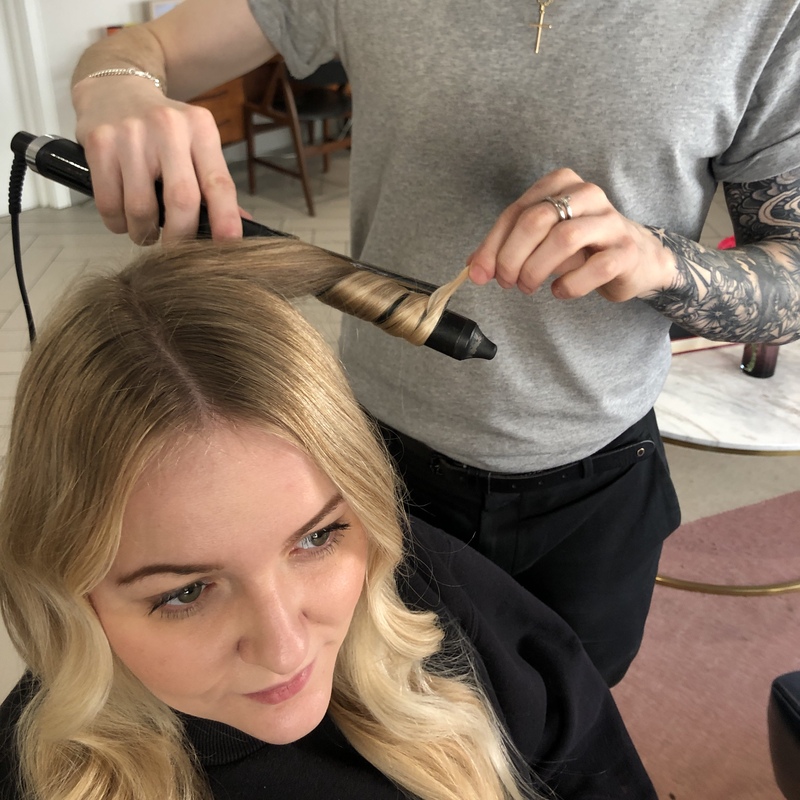 The hairspray will keep the waves smooth and defined, while keeping them in place all day. 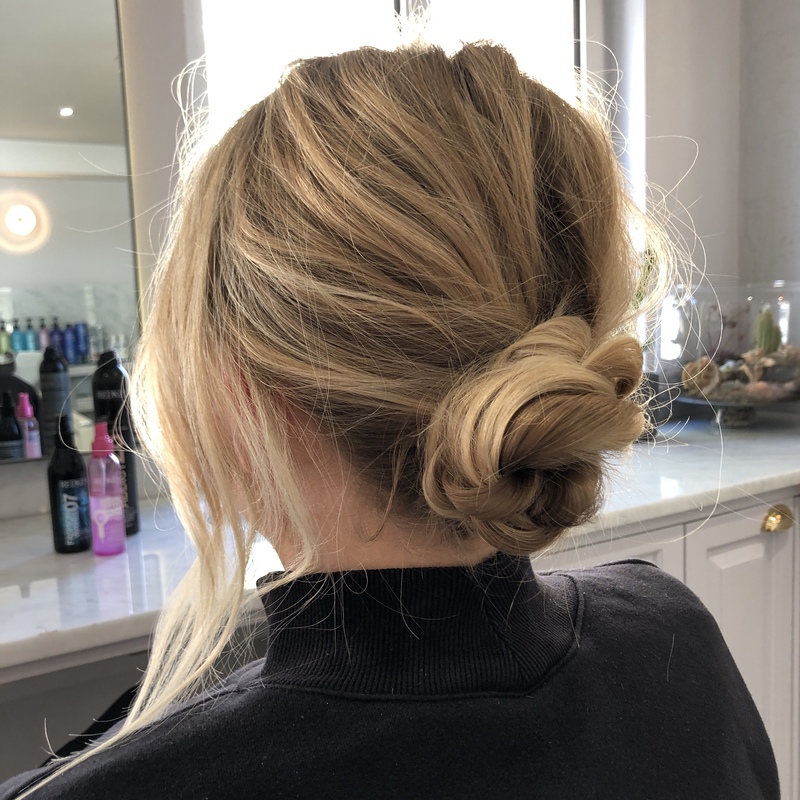 This lazy hair hack is amazing if you love a 'beachy' look, and prefer not to use hot tools on your hair! Part your hair down the middle, into two sections either side of your shoulders. Then, spray liberally with a sea salt spray until the hair is slightly damp. 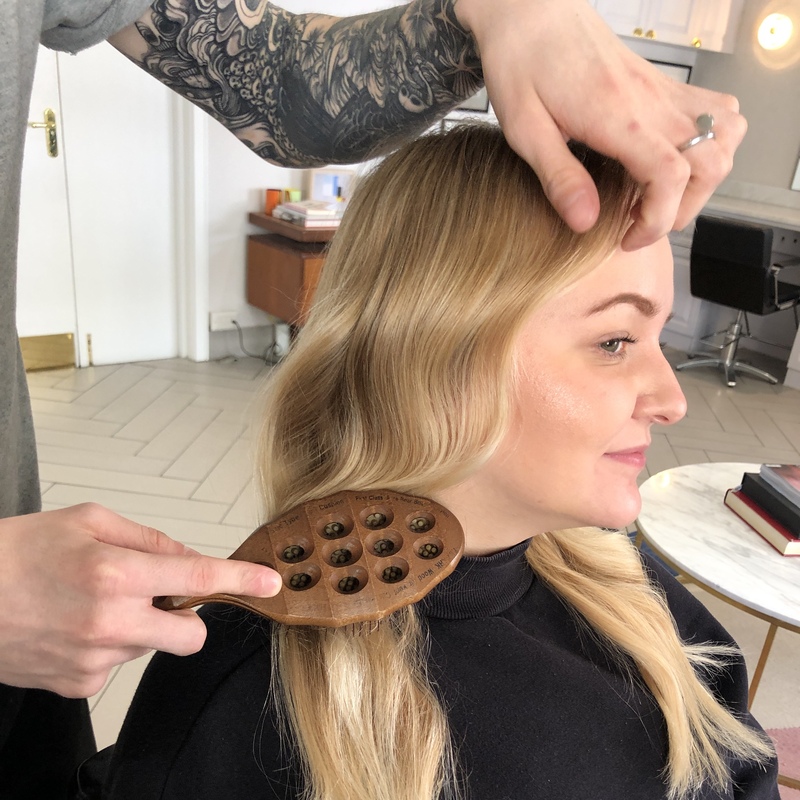 Simply twist the large section around your fingers while applying hot air from the hairdryer until the section is completely dry. Now, taking the same section, give it a blast of cold air from the hairdryer to 'set' the wave. Once you've done this to both sections, untwist, and run your fingers through the curls. You can then add a dry shampoo or dry texturising spray through the ends for extra piece-y texture. 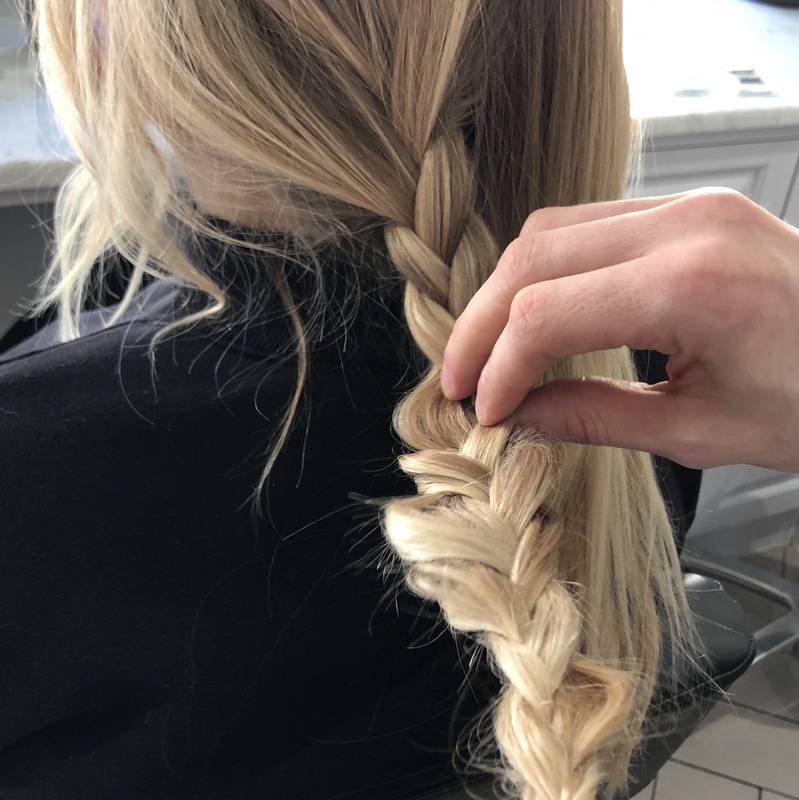 This hack is a simple way to look like you spent hours on your hair, when in reality, the process takes under ten minutes. And like all the best hairstyles; the messier the better! 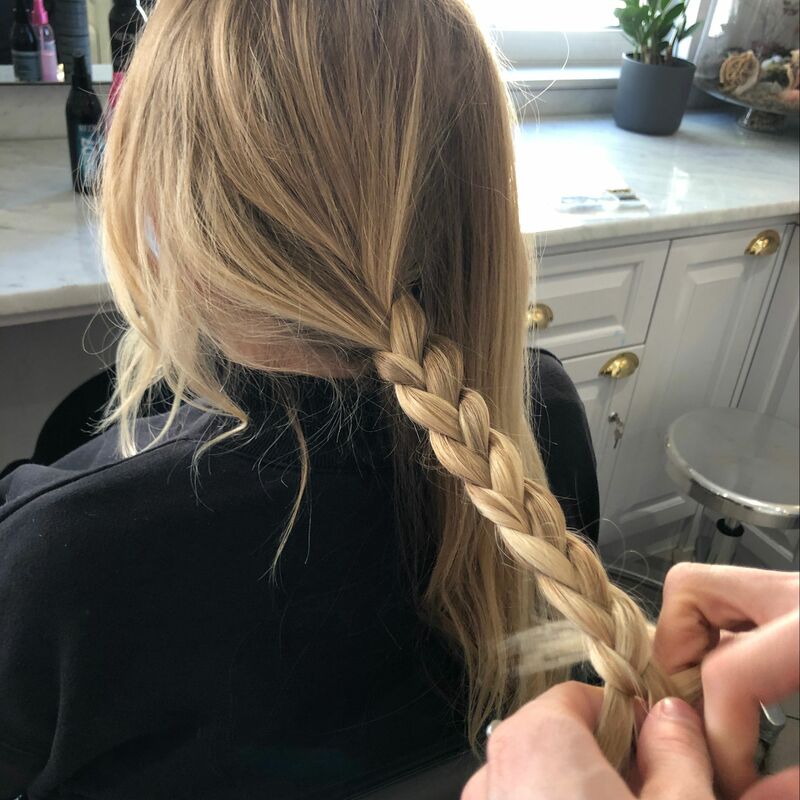 Start off by splitting your hair into two sections down the middle, and then create a simple, loose braid in each. Roughly pull your braids apart to thicken and texturise. If you have finer hair, you can spray them lightly with some texturising spray to help with grit and hold. Then, taking both braids, twist them together into a low bun and pin in place, leaving face-framing pieces out at the front. This style looks best the messier it is, so don't worry about flyaways or clips showing - embrace it! Josh’s Root Marker is perfect for covering stray greys as and when you find them. Pop it in your bag or your desk drawer so you’ve got it to hand whenever you need it. 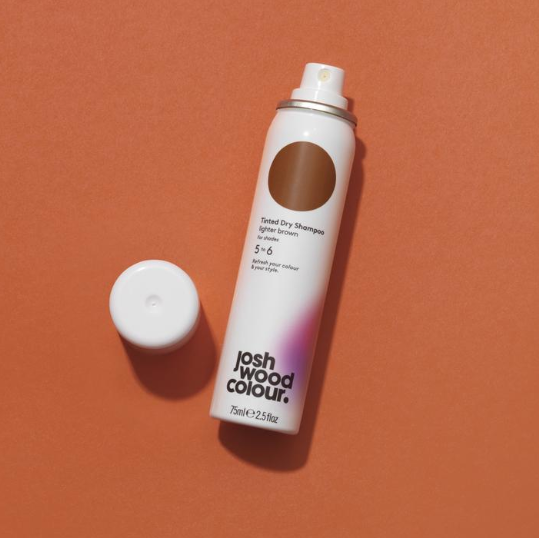 Created to restore your colour and boost flagging roots, Josh’s Tinted Dry Shampoo covers any stage of regrowth while refreshing your hair between shampoos, too. 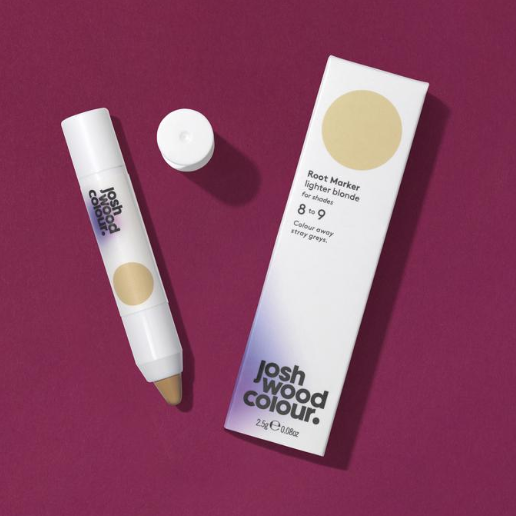 Inspired by expert colourist techniques, Josh created the Root Smudger as a solution to conceal dense regrowth in-between your permanent colour.